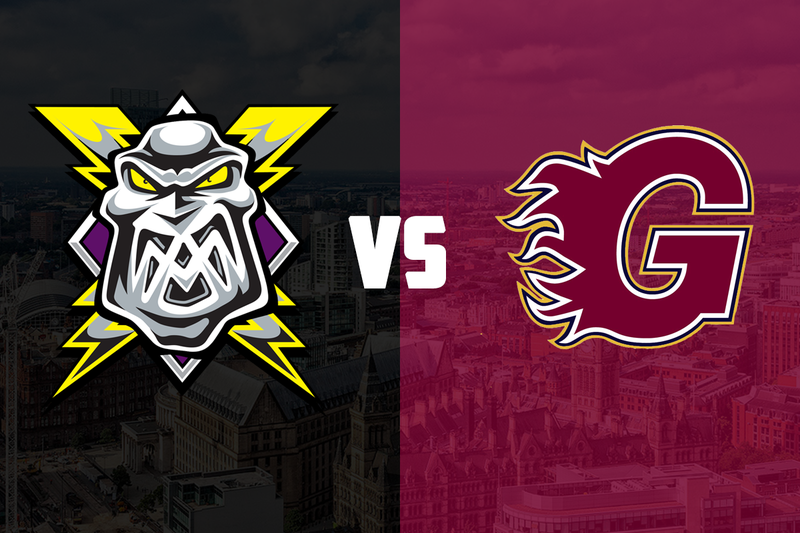 After Saturdays visit to Milton Keynes, your Go Goodwins sponsored Manchester Storm travel to Guildford this Sunday to take on the Flames in a 6:00 pm faceoff. After victory over the Lightning, the Storm extended their lead at the top of the Patton conference to 11 points. The Flames however still have 10 conference games remaining, and only 2 non-conference games, while the Storm have only 4 conference games left this season. 3 of those games are away against the Flames and could go a long way to deciding the fate of the Patton conference. A point for the Storm is enough to put the Coventry Blaze out of contention. The Flames travelled north last night and faced the Sheffield Steelers away from home in a tight clash that ended 3-2 in favour of the Steelers. Ian Watters and John Dunbar scored the goals for the Flames, but late penalty trouble extinguished their comeback hopes. Brian Stewart was in net last night, as the Flames continue to rotate their netminders. The Storm overcame the Lightning 4-1 in Milton Keynes, McKinney, Trenz, Moffatt, and Byers getting the Storm goals and Mike Clemente making 41 saves in a feisty game that saw 57 penalty minutes handed out. With Belfast losing out at home against the Capitals, the Storm moved up to second in the table and reduced the deficit to Cardiff by 2 points as they went down to Nottingham. This is only the second Storm game in Guildford, with the Flames coming out on top 6-4 in the previous meeting. The Flames scored 5 straight goals in 22 minutes to take an unassailable lead, two goals coming from Calle Ackered and three from Rhett Rachinski. Storm got on the board through Matt Beca and Luke Moffatt, before Kruise Reddick added to the Flames lead. 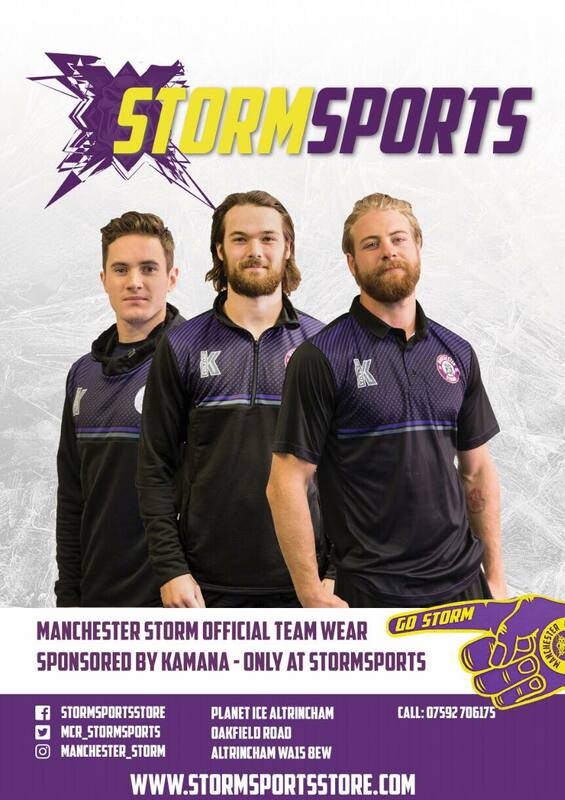 Late goals from Gerard Hanson and Matt Beca were not enough for the Storm. One to watch: Ian Watters has 8 points in his last 5 games, pushing him over 1 point per game for the season, with 47 points from 44 games.